Although you better believe that I’m all about the bar cart trend that has been raging for the past several seasons, we can’t forget that it is just that: a trend. Someday, bar carts won’t be pictured in every single blog home tour or shelter magazine that you scroll or flip through—I know…the horror, right?! 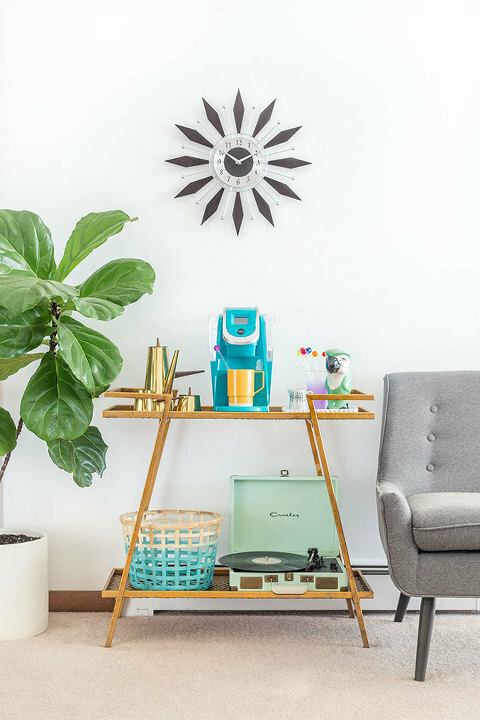 Well, the good news is that your bar cart can live on into infinity thanks to a few clever styling ideas that give the furniture piece multi-versatility. Case in point, my coffee bar cart makeover. 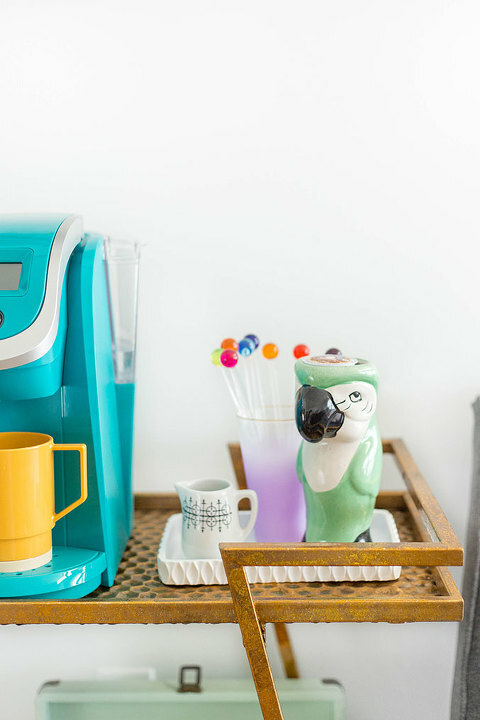 I worked with Wayfair to produce a simple styling feature that shows you everything you need to put together your own repurposed coffee station using an everyday bar cart. 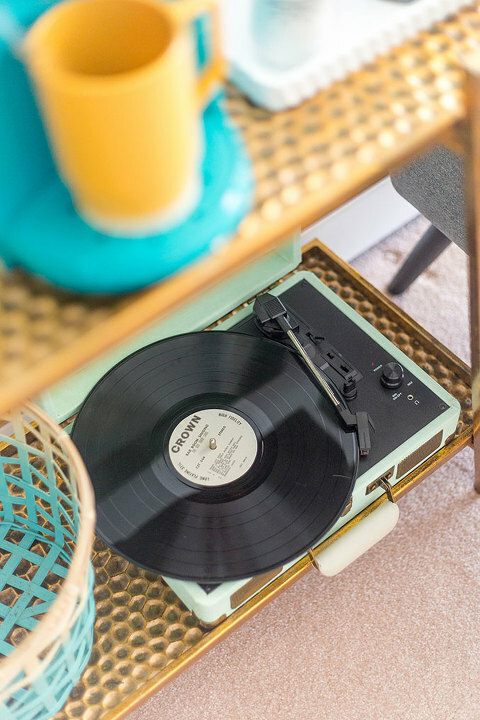 The idea is to get as much wear out of this piece of pint-sized furniture as you can so that it makes sense in your home long into the future (and into next seasons’ trends, too). So, what do you think? Would you try this coffee bar cart situation on for size? To get all of the linked resources and to read my styling suggestions, hop over to the Wayfair Ideas & Advice blog now!